Billy Crudup: Who else is going to offer you a one-man show? Director/Playwright Chat: The best way to hear Harry. From Lillian: It would not be wise to turn Jimmy down. Billy Crudup delivers a non-stop monologue on a bare stage that lasts one hour and twenty minutes, playing Philip, Harry, and an entire gallery of other characters, young and old, gay and straight, male and female. It’s a wild romp played with gusto, finesse, and awesome authenticity that leaves you cheering. 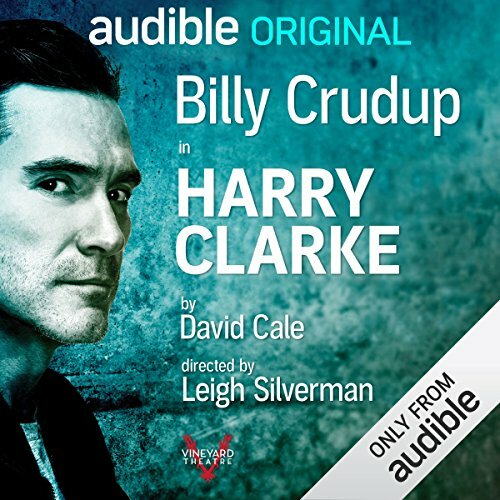 Billy Crudup originated the role of Harry Clarke in the 2017 world premiere production, which was Audible Theater’s inaugural live stage venture, produced in association with the Vineyard Theatre off-Broadway. Crudup is best known for his roles in films such as Spotlight, Alien Covenant, and Almost Famous, and his Broadway performances in Arcadia, The Coast of Utopia, Parts 1 & 2, and The Pillowman. Obie Award-winning playwright and actor David Cale started performing his own monologues at downtown New York venues such as Dixon Place and P.S. 122 in the 1980s. 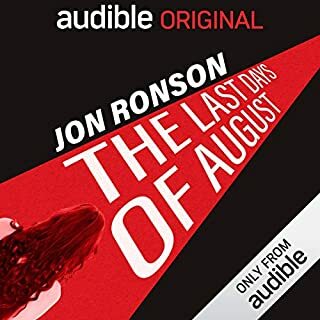 A native Londoner, he lends his honeyed voice to the narration of two other Audible titles, High Fidelity and About a Boy, both by Nick Hornby. 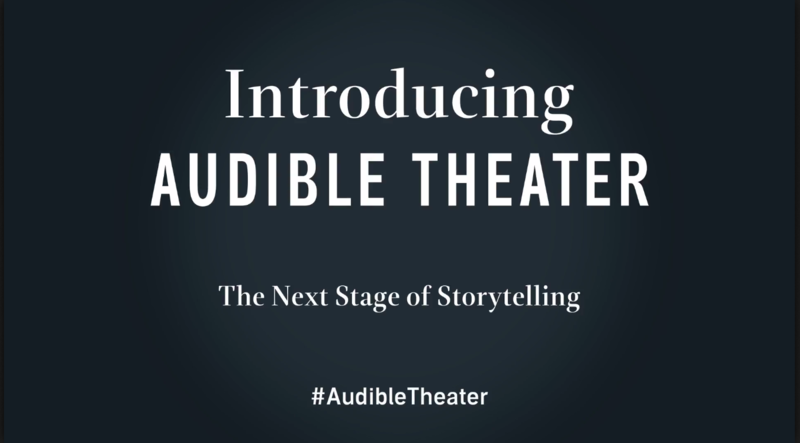 Audible Theater is delighted to welcome David Cale with his first audio play. The writing and both performances are absolutely brilliant. I couldn’t stop listening. I found the experience of being inside Harry/Philip’s head hard to take at times. It was quite a ride. Again, so well done! Bravo! 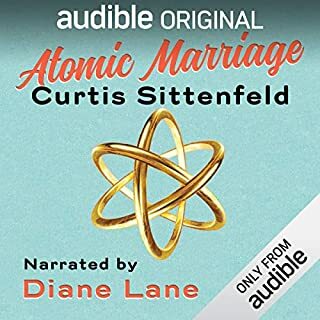 I returned to Audible when I learned that live theatrical performances had been added to its selection list. This play is wonderful. The chat with the writer/director/actor is a special bonus. So happy that this great production has been captured and preserved. It's amazing to me how far from others I feel about this story. Billy Crudup was great - absolutely excellent. The story - dull and all over the place. I seriously didn't get it. It's not that its too complex, it just has no direction. I'd love to hear Billy narrate a better story. The end. The premise sounded great. The reviews were great. But it was far from great for me. I can't explain why the material and the performances escaped me. 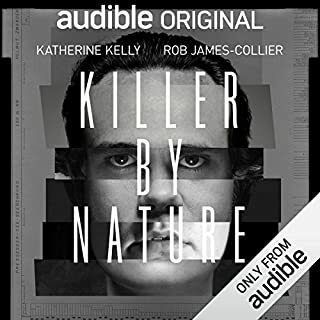 I think I had expectations that it was going to be a thriller, that the title character would be a serial killer or something instead of just a dysfunctional person who ended up not doing much. 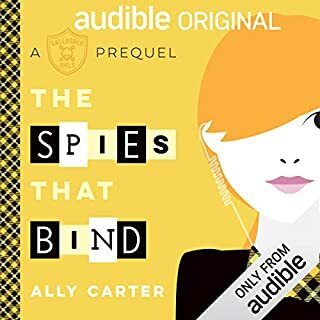 Perhaps that was the point of this narrative play, but all it gave to me was a rather boring plot with average narration (that everyone else loved) and awful music and unnecessary sound effects. 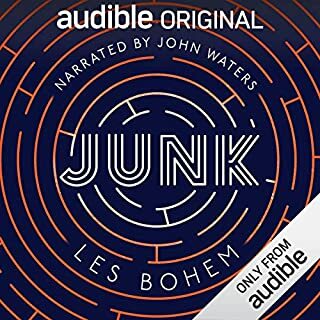 I confess that after the Harry Clarke part, when the David Cale and others started lauding their brilliant production, I turned it off and didn't listen to the next part. Thank goodness this was free. Yes! Yes! Yes! This was a fantastic production! 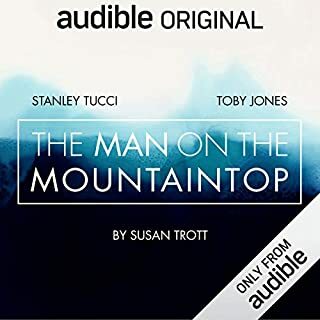 Having seen this at the Vineyard Theater, I was truly looking forward to the audio edition. Billy Crudup’s performance was nothing short of amazing! The bonus story of Lillian was also a nice surprise! Bravo! Absolutely amazing. So glad I was able to see this live. The recording lives up to the live performance. Highly suggest. I have always loved Billy Crudup, but have such a different level of respect for him after seeing/hearing Harry Clarke. This one-man show is an impressive production, with both good writing and good acting on full display. The problem for me is that both shows are finding yourself through sexual adventurism stories, and those kinds of stories do no resonate with me or appeal to my tastes at all. Some such stories, like the films Harold & Maude or Benny & Joon, appeal to me coincidentally because the rest of what the stories are about is very much my style. But none of that cartoonish weirdness that attracts me to those films is present in these very realistic character studies. I can see where these stories bring to the table for other audiences, but they just didn't do it for me. There’s going to be strong opinions on this release - expect mostly negative - and after the first few minutes I too thought ‘oh my this is going to be bad?’, but persevered and was glad I did. Both monologues are well written, the issue for me is in their delivery. 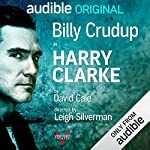 David Cale, a British born playwright originally wrote Harry Clarke to perform himself, though for the New York stage production Billy Crudup plays the titular role. Harry Clarke is the alter-ego of an American man, Philip Brugglestein, who believes that he feels more comfortable with an English accent. The character has a certain resemblance to Patricia Highsmith’s ‘Tom Ripley’ [The talented Mr Ripley]. The problem is with the strong opening statement “I could always do an immaculate English accent”. For an American audience Billy's impersonation is probably quite authentic, though for an English ear it sounds a bit odd - have a listen to the sample. For the first 10 minutes I was really not sure, but if you forgive him his questionable accent he does a mighty fine job in bringing the story to life. Lillian, a female role, is performed by the writer himself. I'm really not sure whether this is totally brilliant, due to its insanity, or just a bit odd. Never heard anything like it before, but the more I listened, the more it grew on me. Though am still conflicted whether it would have improved the recording by having a woman playing the part. It won’t be everyone’s cup of tea, but if you enjoy monologues/ experimental theatre give it a try.